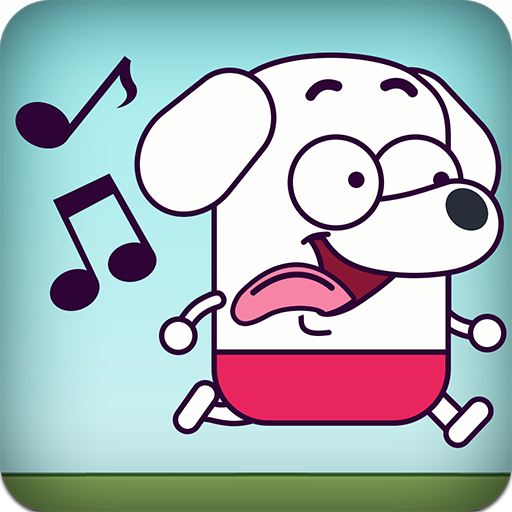 Scream Dog Go — entertaining arcade game on Android, where you will control the dog with your voice. Calmly talk to the main character, and he will move on the platforms. The higher you raise your voice, the faster the dog moves and makes jumps longer. Help the dog to go through all levels of the game and get around all sorts of obstacles that stand in the way. Talk to the dog and help him move forward by jumping on the platforms. Be extremely careful and cautious not to drop the character into the abyss. Explore numerous and various locations of the game and pass all tests.